Self Promotion? Simmer Down Sassy Pants! Self Promotion Is So NOT Social! We’re all in business to make money and our social media and other online marketing efforts have to take that into account. But, there’s a big difference between carefully crafted brand building and relationship marketing tactics and pushy and pompous self promotion. Are you constantly applauding your own successes? There’s much more to marketing than “myself”. In fact, truly effective marketing efforts involves your audience – not Y-O-U. 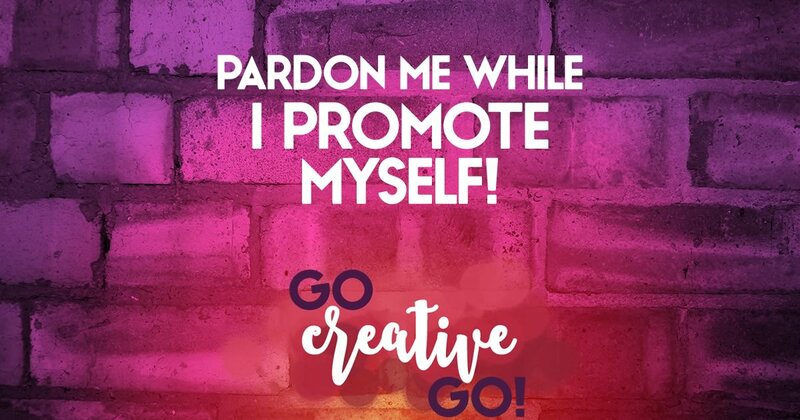 You see it so often, especially in social media profiles and on about pages – the need to showcase how the brand or individual is so incredibly awesome. …yet, he only has a little over 1,400 followers (on Twitter) despite his prowess, power and panache across three different media promotional systems across the continent. Shocking! Of course, numbers are not the end all be all of social prowess, popularity, what have you. But, admit it – if someone’s truly the most respected person in his/her industry, with worldwide renown and acclaim – we expect their Twitter following to be a bit higher then 1,400, right? Those of us in the know in social spheres, though, know that the real influencers are too busy to spend that much time touting how influential they are. Because real influence requires the creation and sharing of ideas. So real influencers spend their time writing, creating, engaging in discussion and teaching, rather than touting their many achievements. Seriously? Simmer Down Sassy Pants! Self promotion isn’t the way into the hearts and minds of your audience. It’s also not the way to impress industry leaders. Self promotion shows you’re in it for yourSELF. Social isn’t about self, it’s about community and audience. You alone doesn’t make up an appreciative audience. Self promotion is simply you giving yourself a solo standing ovation. It doesn’t impress anyone but you. Thanks, Cendrine! Glad you agree. I’m looking forward to adding to this series. You are my hero of the day, Mallie! I was applauding YOU the whole time I was reading 🙂 Brilliant. Thanks so much, Katherine. I’m getting back on the blogging bandwagon today! Better Business Love: You’re Not A Robot! Power Down Positivity Princess!